You can order FREE copies of our Handbooks via our Contact Us form. Dr. Andrea Braverman, Ph.D. defines the decision points to consider if you are thinking about ending your Infertility treatment. 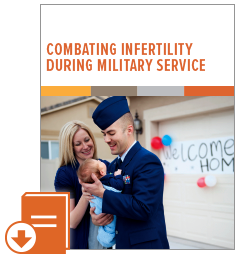 A Guide for Infertility Patients facing unknown or unexplained medical reports. What to Expect, FAQ's and More for Women planning for or thinking about pregnancy aged 45 or older. 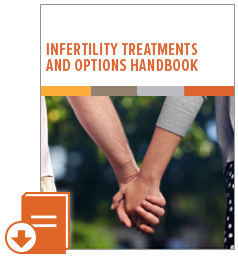 Information to guide you through the emotional roadblocks of IVF treatment. What impacts your fertility during cancer treatment? What can you preserve? How many is too many? Why responsible embryo transfer makes sense. Learn the basics of IVF and how it can help you plan your partnership with your egg donor on your journey to parenthood. Find out answers to questions like: What does IVF treat? What does it do? And success tips if you're considering treatment. 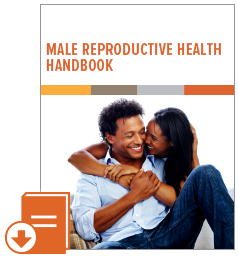 Learn about the procedure designed to combat severe male factor infertility, it's indications, if it's right for you, and important factors to be aware of. IUIs: what it means, when & why they're used & questions to ask your doctor if you think it might be right for you. 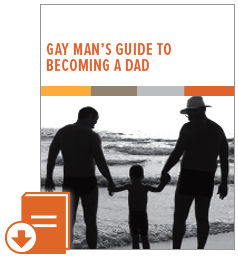 Your Go-To Source for info on sperm donations, sperm banks, inseminations, IVF, and more. Your first visit to the fertility clinic can be overwhelming. 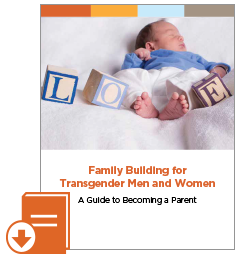 Use this guide to make sure you're well-prepared and leave with the necessary information. The heartbreaking experience of pregnancy loss is hard to understand. Information and help are available. For many women who are having trouble getting pregnant, the first medication prescribed for them will be an oral pill known as clomiphene citrate, known most commonly under its brand name, Clomid. Find out when or if it might be time to take other actions. 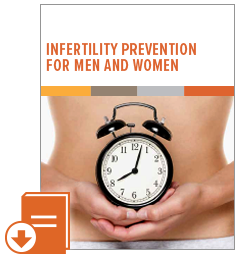 This form of Tradition Chinese Medicine has proven to be a successful enhancement to Western reproductive protocols.